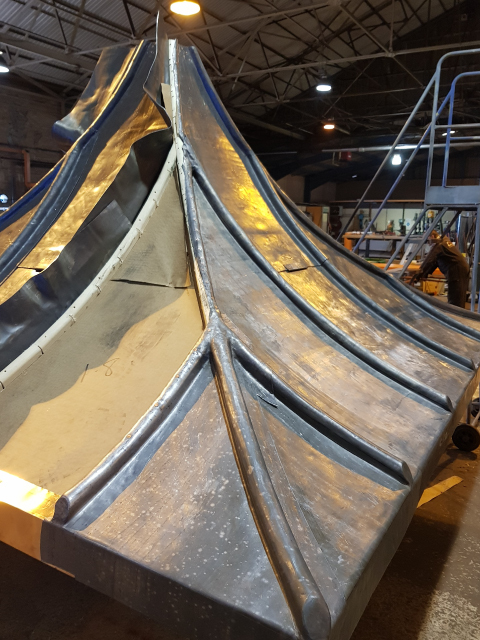 Nova Contracts recently attended the NFRC 2018 Scottish Roofing Contractor of the Year Awards at Central Hotel in Glasgow. 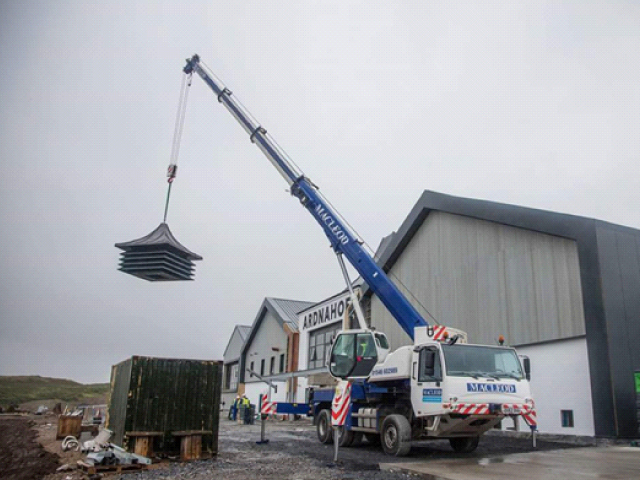 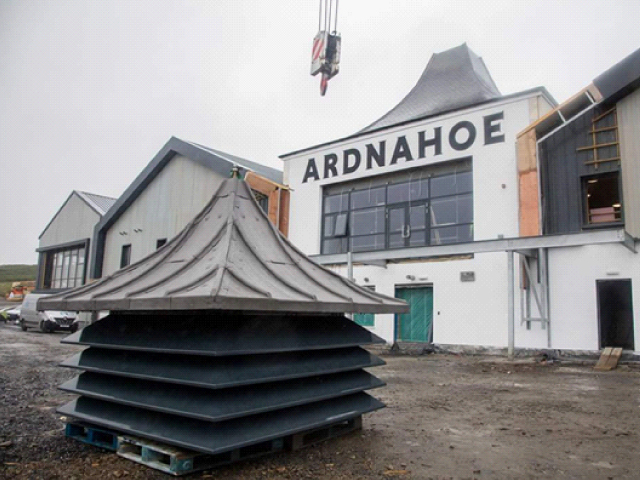 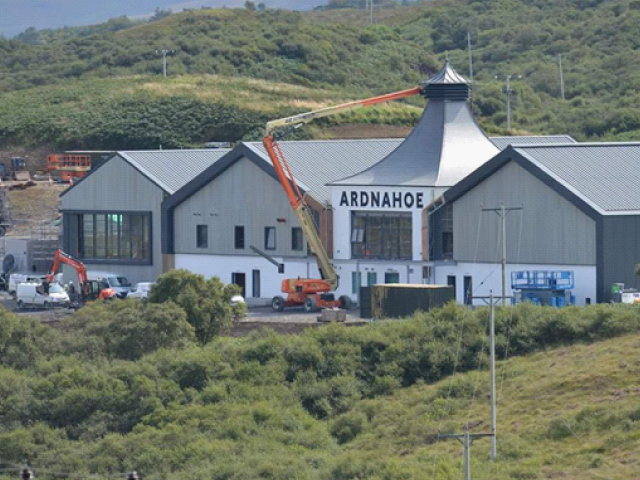 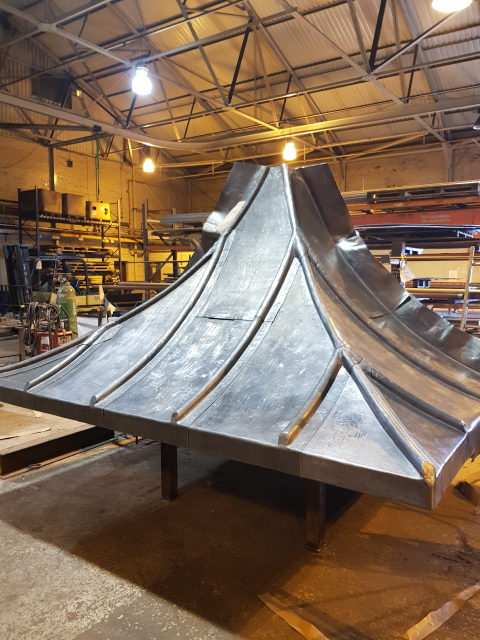 There were over a dozen roofing related categories and Nova Contracts were in the final three for Best Supported Metal Category for the Lead Pagoda installed at the Ardnahoe Distillery on The Isle Of Islay. 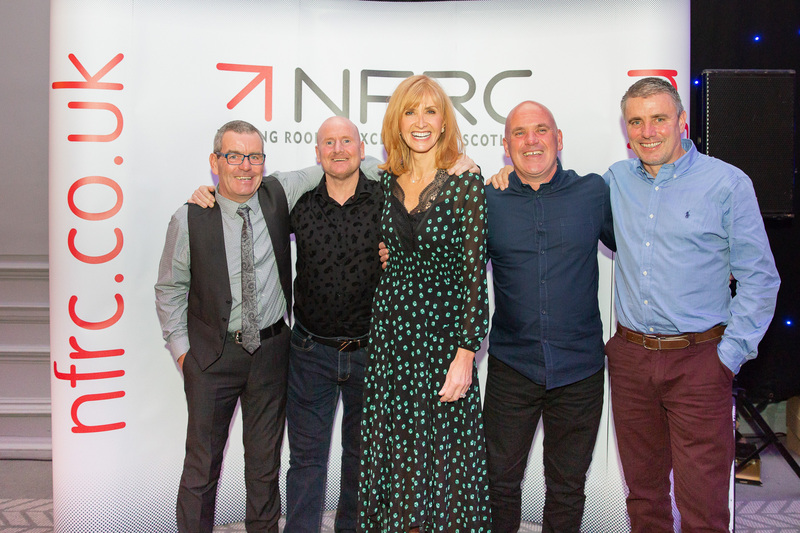 The event was hosted by Jackie Bird. 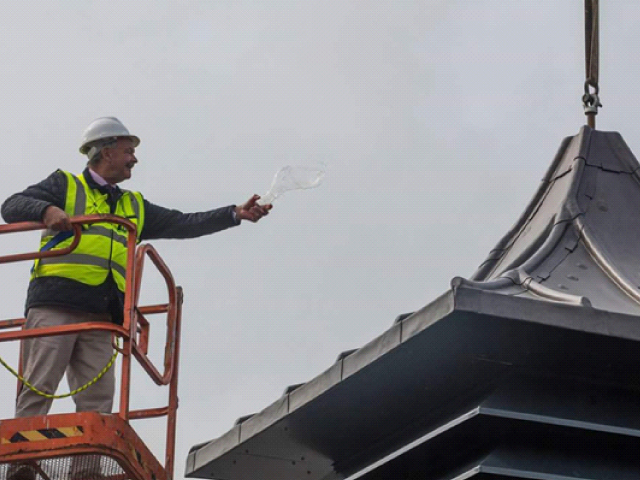 It was a magnificent achievement to be nominated in such a prestigious category along with ProCladd. 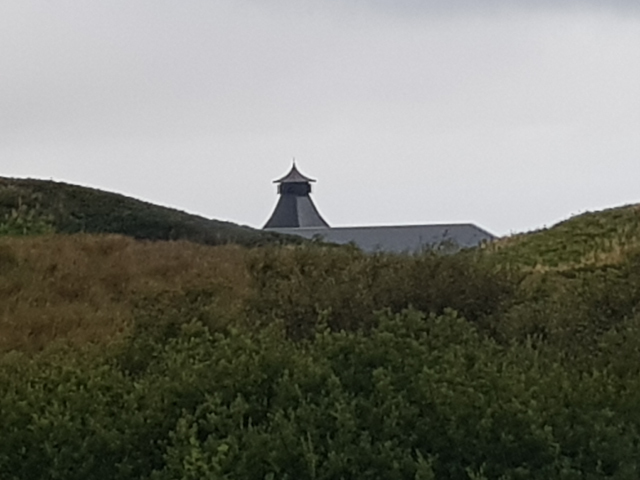 Unfortunately the winners prize went to ProCladd. 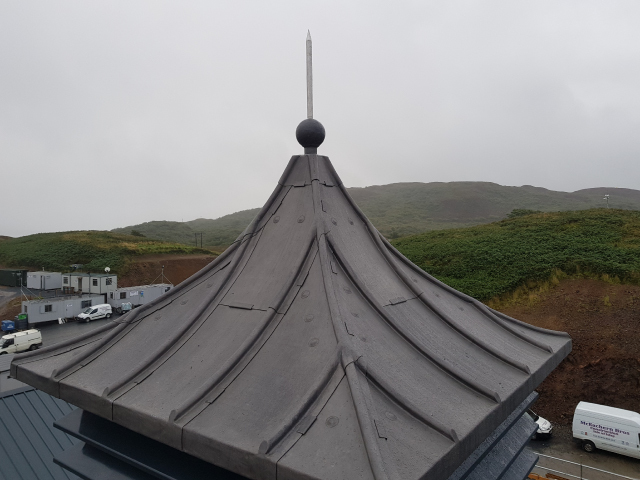 Owner Iain Buckingham was reveling in such a prestigious occasion attended with the full Nova Contracts team, and vowed to return next year with another nominated installation. 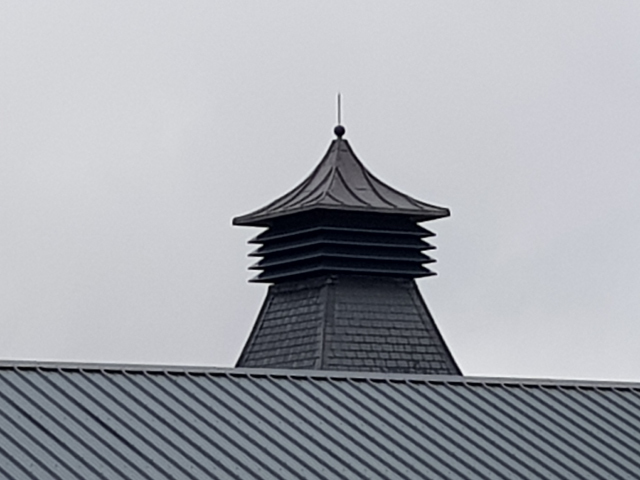 Entries were judged by an independent expert panel, with the finalists chosen for exceptional standards of workmanship and technical expertise across 13 categories, including roof slating, heritage roofing, roof tiling, roof sheeting & cladding and reinforced bituminous membrane.